Snake oil salesman. oh man, good stuff. i was kind of stalking you blog.. is very intresting..how old could you be by 1993..this is something i could ever imagine on doing !! 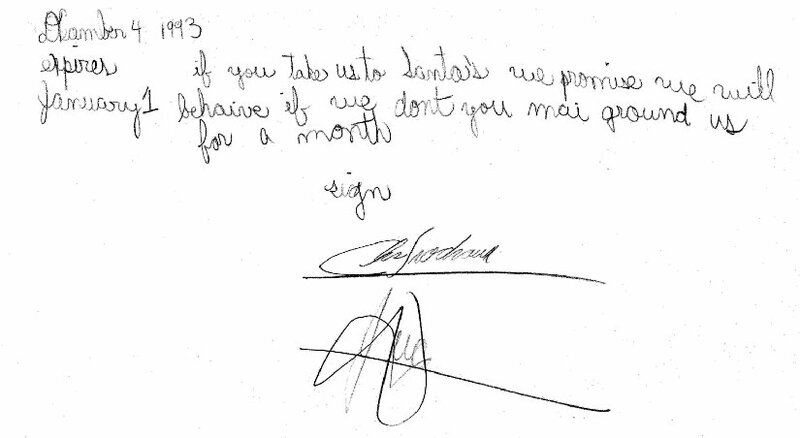 leaving a contract to my parents?? haha!! & sweet of your folks to keep it through the years! Thanks for the kind commentary. I was 10 in 1993. Keep up the stalking!